With about 2,000 dating services to choose from in North America and millions of users engaging in them, tales of searching digitally for a successful match — for life, or perhaps just for the night — are now so common they’ve become an intimate part of the way we live. Canadians could have more options to choose from in coming years. According to IBISWorld, the number of companies in the dating services industry in Canada is expected to continue to expand, by 3.5 per cent this year and three per cent the following year. As the stigma around online dating has faded, it’s also become a highly competitive — and crowded — industry. Companies have targeted niche communities and different religious, ethnic and age groups with apps such as ChristianMingle, JDate, Farmers Only, Grindr, and SilverSingles. But in both Canada and the U.S., revenue — while still expected to increase — is forecast to grow more slowly over the next five years. And, in the U.S., larger players are expected to continue acquiring smaller ones, potentially shrinking the number of companies, according to IBISWorld. Match Group, the largest company by market share in both Canada and the U.S., has been buying up smaller dating services for years. In 2011, Match Group acquired OkCupid, and in 2015, it bought the Vancouver-based dating site, Plenty of Fish, for $575 million US. The company says it controls more than 45 brands, including Match.com and Tinder, but it doesn’t disclose a complete list of all of them. Still, its well-known brands have been part of the Canadian landscape for years. 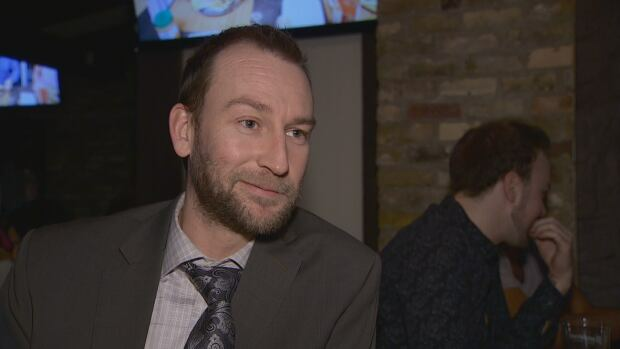 Chris Bennett worked in downtown Toronto, but he used to live outside of the city. He says that, without Tinder, he may not have met his fiance when he was using the app two years ago. In its most recent quarterly report, Match Group says more than three million Tinder users pay for premium services and its total number of global subscribers across all brands soared 24 per cent to seven million. But as the popular sites become even more well-established, it’s becoming more challenging for newer websites and apps to join in. 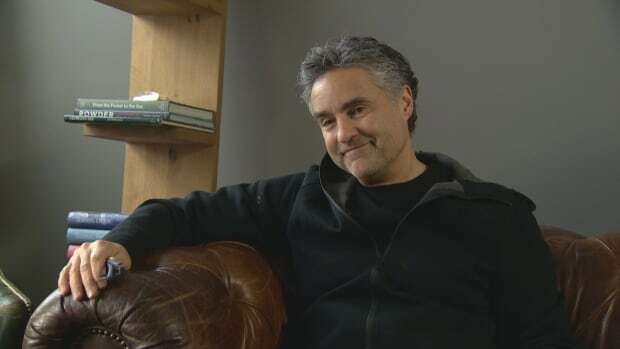 “It’s a sign of a very mature market,” said Bruce Croxon, a former panelist on CBC’s Dragons’ Den, but also one of the co-founders of Lavalife. Lavalife launched in 1988 using the hot, new technology of the time: voicemail. It helped to pave the way for the rise in digital dating services after it. That’s what Scott Darling is up against with his dating app, Sniffr. Sniffr aims to help dog owners to meet other dog owners. It originally launched in 2014, but has relaunched with upgrades several times since. Darling, one of the founders of Sniffr, says he’s invested $100,000 in the app but it has only had a few thousand downloads in Toronto, Los Angeles and San Francisco so far. Still, he’s hopeful. In Canada, online and mobile dating revenue is approximately $112.7 million, just a fraction of what it is in the U.S., at $2.4 billion, according to IBISWorld. To put that size in context, estimated Canadian revenue for Netflix was $517.8 million in 2016, according to the Canadian Media Concentration Research Project. Croxon and the other founders of Lavalife sold the company in 2004 for $176 million. “In hindsight it was the right time because the market was already getting very busy,” Croxon said. 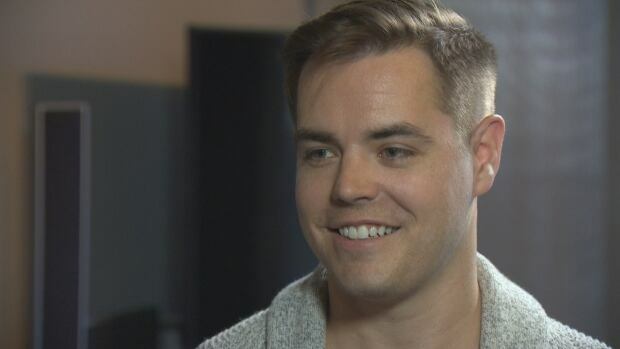 Croxon was on CBC’s Dragons’ Den from 2011 to 2014, and currently invests in digital startups through another company he co-founded, Round 13 Capital. But those with a dating service pitch should probably look elsewhere.